Read more about " Jan – Grant Support Letters ". 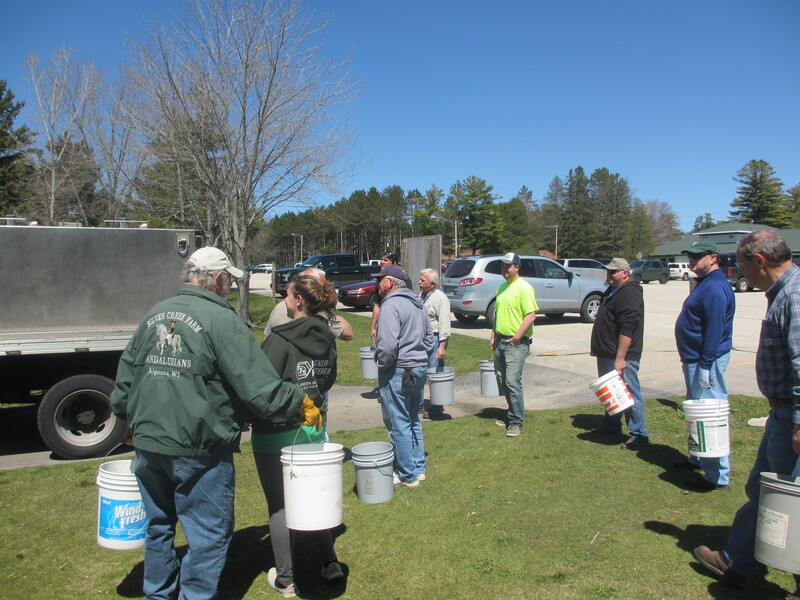 Thanks to the help of several GBTU volunteers Haller Creek is now has 500-600 brown trout ! Read more about " Haller Creek Stocking Report ".